The Wai Kru (respects to the teacher) also known as Ram Muay (boxing dance) is an important part of any evening watching Thai Boxing. 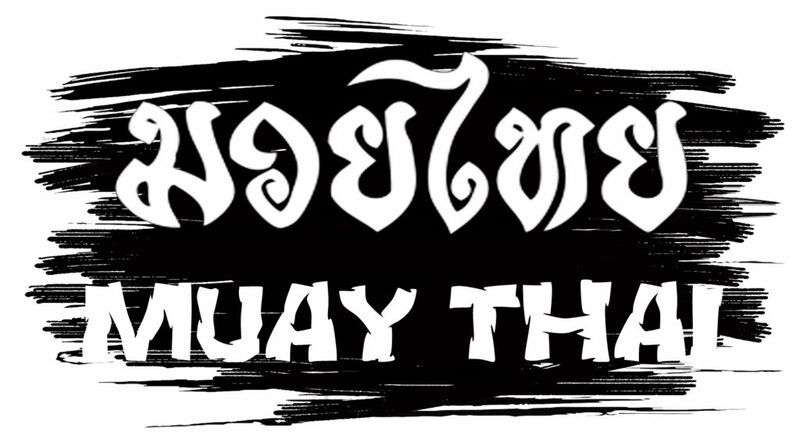 These are ceremonies that are performed before each Muay Thai bout. Sometimes the Wai Kru are brief and basic, but other times they may be eloquent performances that draw praise and applause from the crowd. It is said that those who see well can determine who will win the fight by watching two fighters perform their Wai Kru. Teachers are highly respected in Thai society, and many artistic disciplines, not just Muay Thai, perform Wai Kru or “respects to the teacher”. Foreigners viewing these rituals should take care to be polite and not act disrespectfully regarding the Wai Kru. The Thais take seriously any insult to the Wai Kru, just as you would if somebody insulted your spiritual beliefs. This is ceremony, done out of respect and thanks for one’s teachers, is said to seal off the ring from outside influences.